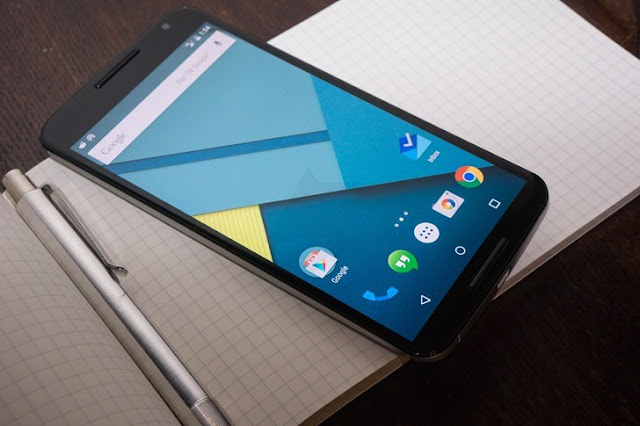 The way Google has handled Nexus users since it launched the Pixel line of smartphones leaves a lot to be desired, and Nexus 6 users are once again shoved around in a way that will leave them wondering if their next smartphone should still be an Android device. The Nexus 6 may not be one of the best Nexus smartphones, but it eventually got the latest Android 7.1.1. Now, users are seeing an update available indication pop up on their devices, but the update pushes them back to the older Android 7.0. That's not the worst part, as most users will face crashing apps, and the only way to sort things out is to do a complete factory reset. Things get even better though, as Google is explaining this is required in order for users to be able to access the official Android updates - this, in a device that Google has already stated won't have any more updates! So, Google is forcing Nexus 6 users to revert back to Android 7.0 in order to have updates that will never come... It sounds perfectly logical, right?